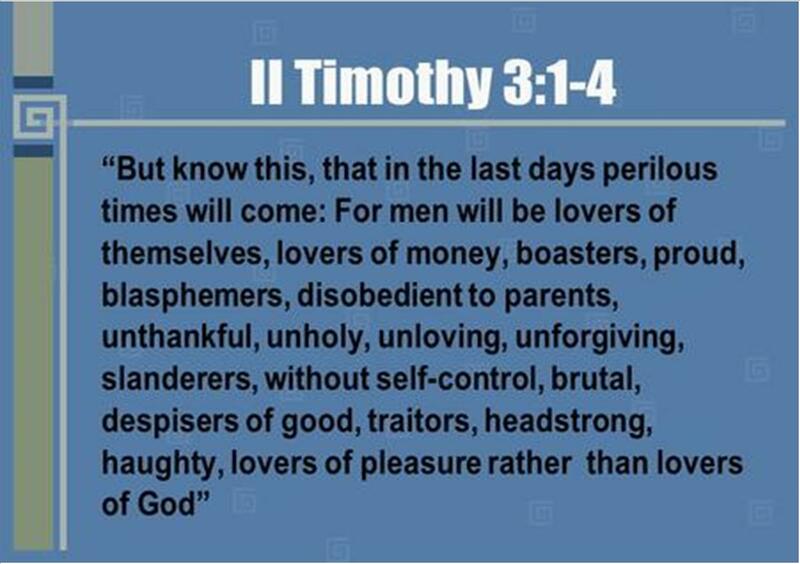 The Lord Jesus Christ came to redeem mankind from sin, world, satan and eternal damnation. He began His ministry at about 30 years of age and worked continuously for the next three and a half years. Within those years; He had some disciples and twelve chosen apostles. While His disciples followed Him; Jesus was able to demonstrate a little of the extent of His power to them: He made the storm to cease; made the blind to see; the lame to walk; the dead to rise; etc. Afterwards, Jesus sacrificed His life on the cross, He was buried and He spent two nights and three days in the tomb; during this short period, most of His disciples went into hiding as they didn’t understand that Jesus had to die to fulfil His mission. But when Jesus rose from the dead on the third day, He appeared to His disciples and strengthened their faith. Within a period of about forty days, He continued to charge them with His words. As His physical departure was imminent, Jesus addressed His disciples and made them to understand that though He was going away; yet He would be with them in ministry always. He will be with them all the days, all the times, not just to the end of the lives of the then disciples, but to the end of this present world. He actually told them “Lo”, which can be interpreted as “Look” or “See”. Jesus was invariably telling them that in whatever situation they would find themselves, whether grim or bright, they should look carefully, He would certainly be there (Mt. 28:18-20). This must have been very comforting and encouraging to the disciples, such that they were able to go everywhere and anywhere without any fear or intimidation because they were confident that the all-powerful Jesus was with them always. 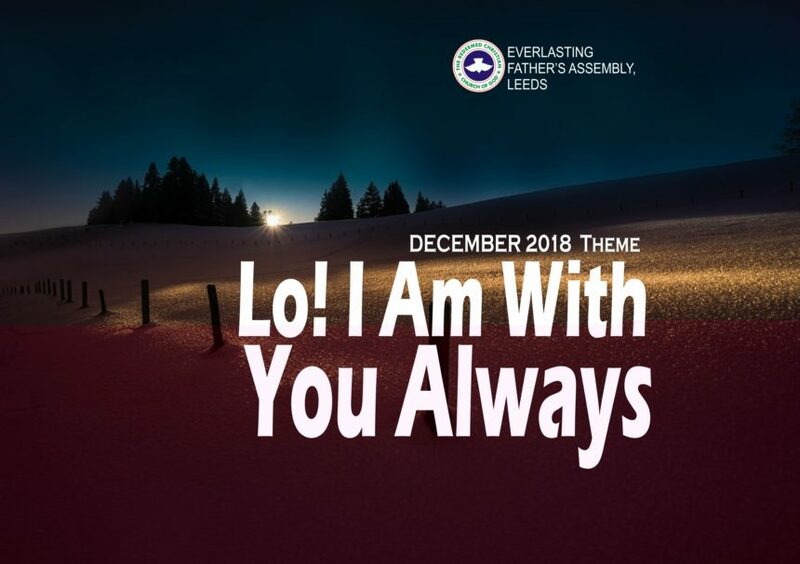 God has impressed it upon my spirit as we approach the end of this year that I should tell His disciples amongst us that we should remember, take notice and be confident that He is with us always. That He will strengthen us; assist us; defend us; protect us; direct us; speak for us and abide with us. That this goes beyond a promise of what He intends to do; but a confirmed notification of what He is doing. May we all experience this in Jesus name. Amen!